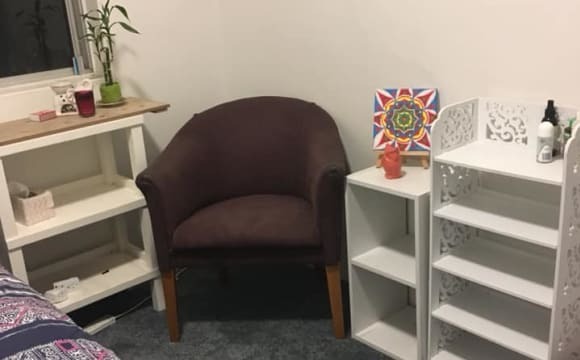 Hi I have 1large room available for 1 reasonably quiet person,(professional person preferred) In a 2 bedroom unit in quiet location in deewhy. *Features include *Fully furnished lounge and kitchen utilities supplied *Room has modern built in wardrobe and cabinet. *Balcony and BBQ facilities included *Swimming pool. *Close 5minute walk to the beach&amp;)Restaurants,bars cafes. 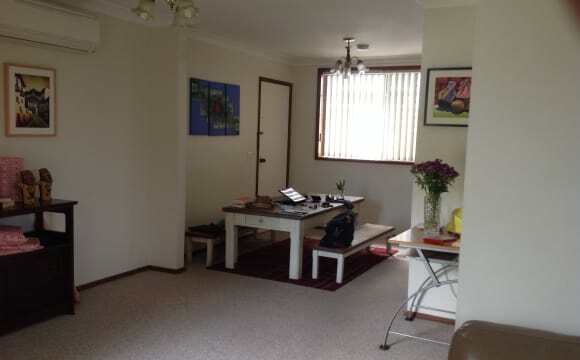 3minute walk to 159manly, E77citybus stops. 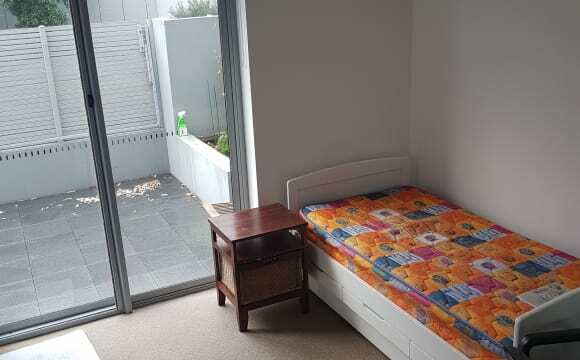 5minute walk to 136manly/chatswood bus stop. 10min walk to shops 15min walk to b-line. 240p/w Inc electricity Phone to make appointment. This is a beautiful home in a prime location! 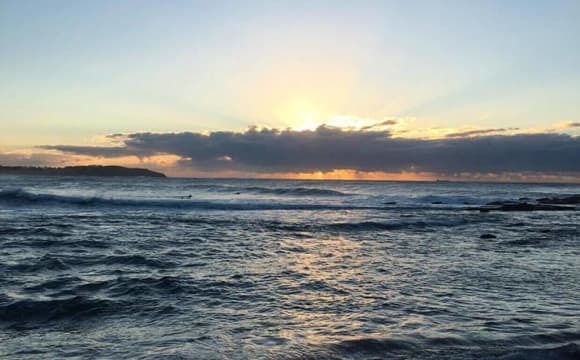 We are situated right on Dee Why Beach, just a short stroll across the road and you're on the sand. We are surrounded by awesome cafe's and restaurants so you're never short of options to eat out. Down the road (closer to Pittwater road) is a brand new Coles as well as a hub of new restaurants and shops. It really is one of the best places to live in Sydney! It's a reasonably new apartment with great appliances and a beachy vibe. We're in a block of four apartments and all of the neighbours are lovely. Looking for someone laid back, friendly and clean. The roomies are rarely in the same place at once as everyone has different work schedules but when they are they are happy to hang out together, but also respect each other's privacy. Your friends are always welcome over! Hello guys! Unfortunately I'm moving out and have to rent my beautiful room... 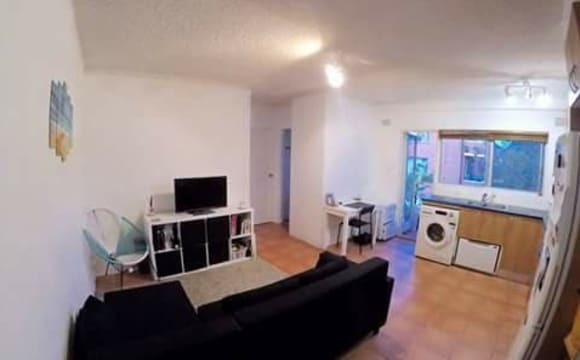 The unit is located in Dee Why (Oaks Avenue), have two single bedrooms and you will share the apartment with a Brazilian guy holding a Working Holiday Visa that works 12 hours per day. 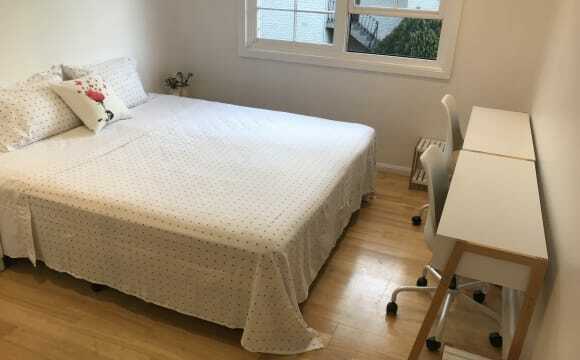 The apartment is furnished and have been refurbished less than a year ago, and have: dishwasher, laundry machine and dryer, smart TV 55" with a powerful home theater, air conditioning with heater in the living room. The carpet is brand new and the building just renewed the carpets on the stairs this week as well. Two balconies - one in the living room and one in the main bedroom with two chairs and a table. We have two room options - 280$ per week for the small room and 320$ per week for the big one (with balcony). Both have built-in wardrobes. What you can do by walk around the area... - Woolworths - 2 minutes walking - Coles - 2 minutes walking - Aldi - 4 minutes walking - B-Line (express bus that takes 30 to 40 minutes to the city) and other buses stop - 5 minutes walking - Dee Why beach - 7 minutes walking - Anytime Fitness and Crunch Fitness - 2 minutes walking - Post Office - right in front of the building The apartment is focused on people who are here to work and/or study, as it is a very quiet building so not a party place, but the flatmate will always be ready for a good chat and to have a beer or two. It also needs to be very clean and tidy so everyone can have a comfortable place to live. Message me for more information and to arrange inspection, you will be more then welcome! Apartment is a short walk to the beach and only minutes from shops and B1bus to the city. All you need is on the doorstep! 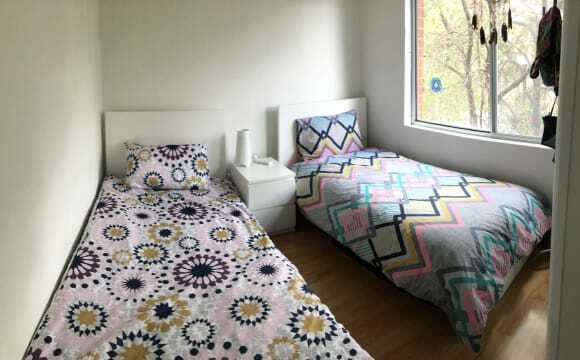 A clean, very spacious, safe and comfortable room is available with it’s own bathroom. No short stays, pets or couples, no smokers, two weeks bond. Available from 18/4/19 at $300 weekly can be furnished or unfurnished. 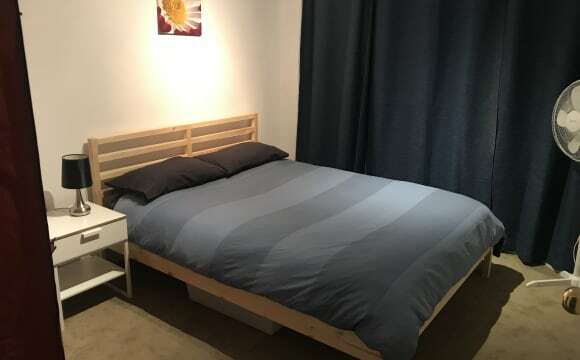 A second nice, clean and spacious room with own bathroom, built in wardrobes, plenty of natural light will be available from 3/5/19 at $330 weekly All the bills and unlimited internet are include in the weekly rent, the house is comfortable, clean, safe and fully furnished. Great location as is close to the beach, shops, amenities, public transport. To be share with a trustworthy young professional contact me for an inspection. We are looking for a girl to rent a room in our lovely home. The apartment is fully furnished and located a few steps to the beach. It´s also a walking distance from the shops and bus stops. We both work and study full time and love to surf and spend the day at the beach on our days off. For now it will be a 2 month rent but there´s a possibility to extend it. 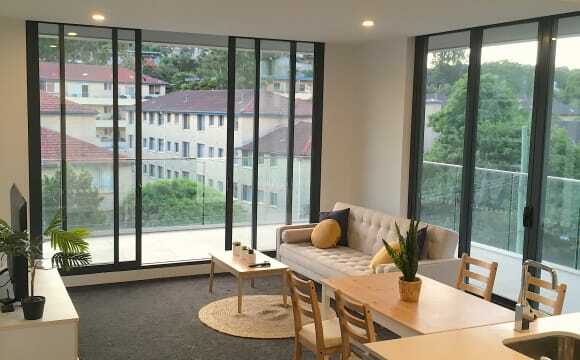 We are renting this beautiful 2 bedroom apartment in Dee Why and are looking for a friendly flatmate (female) to rent the 2nd bedroom of the flat. -$350/week rent (negotiable) -$20/month internet - move in date: around April 11th (negotiable) - short term: couples ok ($375/week) - long term: female only - happy to rent it week per week - lease ends September 23rd (might be able to extend) - spacious and modern apartment - 700 m to the beach - Access to a swimming pool - Huge balcony - Large living area and kitchen - Wood floor - Bills aren't included but it shouldn't be too expensive as we always switch off the lights after us, try to save water ... 😉 - We have Netflix - Furnished apartment. The bedroom has a big build in wardrobe and a double bed. Close to beach, shops and transport. Bright and sunny top floor unit. Quiet and sunny top floor unit. Close to beach, shops and transport. 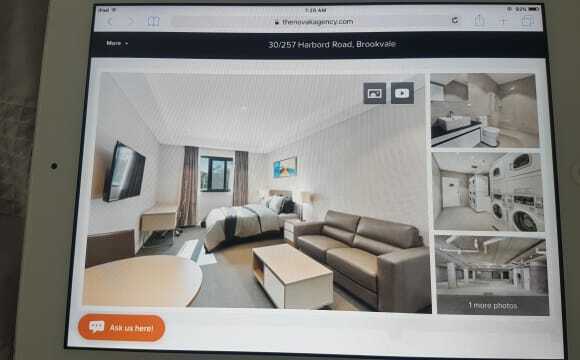 Master room available in Dee Why (Boronia Street - 2min from the main beach, 1min to 136 bus stop going to Manly/Freshwater/CurlCurl, 15min from the main bus stop on Pittwater Road - Manly/ Warringah Mall/ Palm Beach/ City). 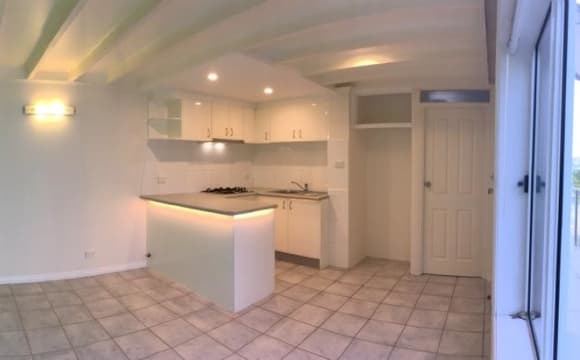 It is all renovated 2 bedrooms, 1 bathroom and balcony, you will share the house just with me. The house and bedroom is totally furnished and all bills are included. The room has good wardrobe built in mirrored, queen size bed with sheets, office desk and chair, draws and shoes hanger. We have all the facilities on the kitchen, washing machine, dryer, clothesline (in the balcony and in the building), ironing, vacuum, mop and nice TV. If you have a car, it is easy to park on the street, and if you need to store things, you can leave it in the garage locker. I really enjoy to stay at home, I work and study, sometimes hang out with friends. Work and study routine involves administrative hours and during the week, somethimes on weekends. Keep our house clean, tidy, hygienic and proper for the other, respect the flats and community rules, this is the basic premise of the house. This is not a party house, but I like to invite friends for a bbq, drinks or coffee, and eventually get parties. I have the expectation of a harmonious, relaxed and cozy place, to call home. I enjoy listen music and play karaoke, living near to the beach and funny moments. I’m looking for couple really clean and tidy, responsible, easygoing, fun, friendly people who enjoy a chat, laughing and drink for a while. No smokers and no pets, sorry. Rent $392 per week | Bond $800,00 (two weeks). Huge bedroom for rent. Light filled Townhouse located in the heart of Dee Why. The Bus is on the other side of the road, with the L80 heading direct to the city, roughly takes 35 minutes depending on traffic. The place itself is amazing, courtyard out the side, lawn in the front and plenty of cosy charm. Rent is $425 p/w for couples and $375 p/w for a single person. Includes internet &amp; power. Peaceful one bedroom granny flat with private access, on the bottom floor of a house. Amenities - Open plan kitchen and lounge - Gas cooktop - Large windows allowing plenty of natural light - Separate laundry room and extra storage cupboard - Plenty of power points for ease of appliance use - Access to a large balcony with nice views - Under 5 minute walk to bus stop that runs to the city. Space is also suitable for couples at $500/week. All bills (water, gas, electricity and internet) are included. Looking for reliable non-smoking tenants who are able to provide at least one rental reference. Please contact Jeff for any further questions or to organise a viewing time. 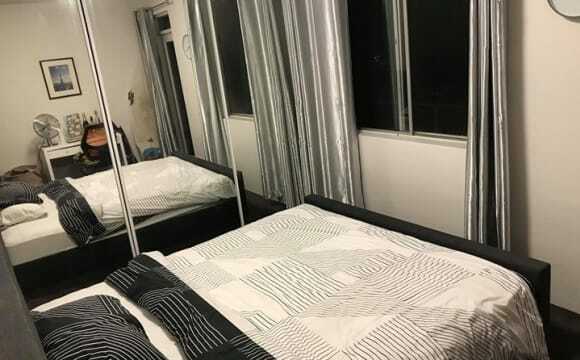 Come and enjoy a beach lifestyle :) 2 single beds (share room) in a warm and comfortable unit to share with one other female in beach side Dee Why. 1 bed available from Sunday 17th of April. You'll be sharing the room with an Italian girl named Valery who is here studying. FEMALES ONLY APPLY PLEASE. The bathroom is shared between 3 people. Rent is $160/week Bond is two weeks rent $320. So on moving in 2 weeks rent $320 + bond $320 = $640, on moving in. Also, I need 2 weeks notice before you move out so I can find the next people. All bills and internet included in this price. I have an internal laundry machine that you can use. Looking for someone to stay minimum 3 months but the longer the better. 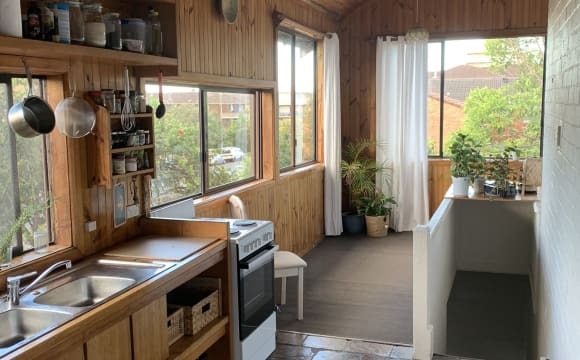 The unit is about 5 minutes walk to Dee Why beach, 10 minutes walk to the main shops (Coles/Woolworths etc), 15 minutes to the main bus stop at Dee Why that runs to the city, 3 minutes walk to a Manly bus stop. I've posted some photos of the place for you to look at. If your interested in the place please SMS me (Yoake) and tell me you name, age, and a little about yourself. Plenty of storage room in the garage Perfect for international students and working holiday makers. I love living here because it has a peaceful outlook and its bright and sunny in a security block just a short walk to the beach, shops, buses, and bbq parks. It is so central to a great lifestyle. Has two balconies for flexible living. Short walk to Dee Why Beach, bus, and shops. The unit is light and airy with two balconies and just steps away from Walter Gors Park with gas bbqs and parkland for picnics. We’re looking for a gal between 20-30 years old who’d love to come live with us in our sunny 2-storey Dee Why apartment 🌊☀️ The building is new and modern and the apartment is fully furnished – so you’ll just need to bring furniture for your room. Water is free, we have unlimited internet for $60/month which is split between the 3 of us, and electricity/gas is split and paid quarterly. Your sunny bedroom is located on the top level (right next to the bathroom) and has doors that open out onto the balcony 🙌🏼 - 5-minute walk to Dee Why Beach and the promenade (with plenty of delicious cafes and restaurants) - Plenty of on-street parking + visitor undercover parking - Huge fully-equipped modern kitchen with brand-new appliances - Great balcony (with fairy lights!) 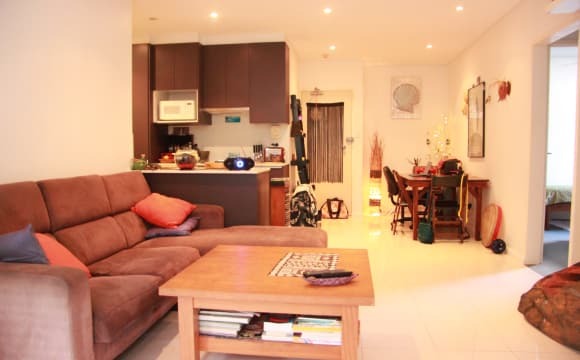 - Open-plan carpeted living and dining area - 2-minute walk to Dee Why Grand Shopping Centre (with Coles, Aldi, Priceline etc.) - 5- Minute walk to brand new Village with Woolworths and restaurants - In-house laundry with washing machine and dryer - Netflix and Stan included!! close to B1 bus stop for buses to city. 600 metres walk to beach. 300 metres walk to 136 bus to Manly. Anything is new in the unit and it’s very clean and tidy. Close to cafes, restaurants and the northern beaches lifestyle. Top floor unit so it’s very quiet. This property is very unique to other share accomodation that is over crowded, noisy and old / dirty etc etc.